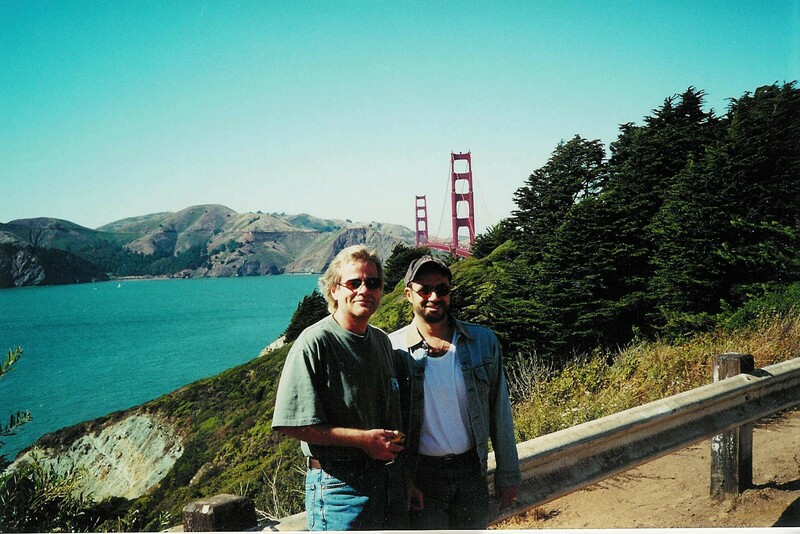 Jack Orler and author John R. Davis (right), life partners in a committed gay relationship for nearly 27 years, during a visit to San Francisco, May 2001. Before becoming an author, John retired from a career with Arizona's Unemployment Insurance Program, Phoenix. John resides in Scottsdale, Arizona, where, in loving memory of his Banana Bread Man, he dedicates his life to helping others who have also suffered the premature death of their spouse, mate, or partner. To comment on Finding My Banana Bread Man, or to invite John R. Davis to speak about his Journey Through Mourning, please contact him at FindingMyBananaBreadMan@Roadrunner.com For more information continue your search on this site — www.FindingMyBananaBreadMan.com - or select the "Contact" tab on this site to send your comments or inquiries directly.